As Disney’s acquisition of 20th Century Fox’s film and TV assets draws ever closer towards completion, X-Men producer Lauren Shuler Donner has confirmed the recent rumours that Fox’s various Marvel movie projects are now on hold. 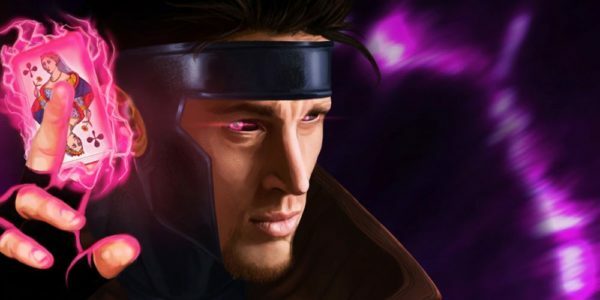 In addition to Gambit, Fox had been developing a number of other potential Marvel properties, including Doctor Doom, Silver Surfer, Kitty Pryde and Multiple Man. Presumably, it will now also be down to Disney and Marvel as to whether they move ahead with the Deadpool spinoff X-Force, not to mention Deadpool 3, which Ryan Reynolds recently announced he was working on. 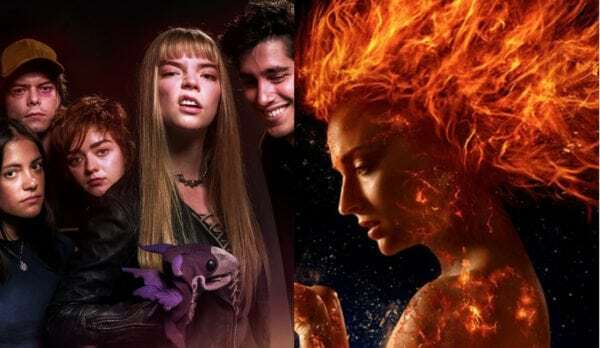 Fox does already have two Marvel movies in the can (well, half in the can, in one case) in X-Men: Dark Phoenix and The New Mutants. 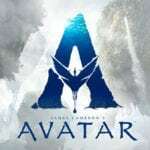 And, with reshoots on the latter yet to take place despite a scheduled August release, there has been talk that Fox/Disney could be looking to pull the Josh Boone-directed spinoff from its theatrical release and dump it straight to Hulu. According to Deadline, it will be Disney that has the final say on The New Mutants, but with major reshoots planned (and in need of financing), it remains to be seen whether the House of Mouse would be willing to fund a salvage operation on a project that one would assume Marvel Studios and Kevin Feige have zero interest in. 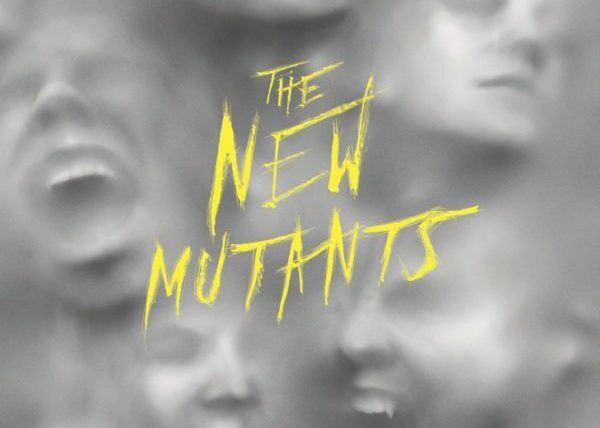 Are you hopeful that we’ll get to see The New Mutants on the big screen? Do you expect Disney to move ahead with any of Fox’s other planned Marvel movies, or is the slate about to be wiped clean? Let us know your thoughts in the comments or tweet us @FlickeringMyth.